Own a go-kart? 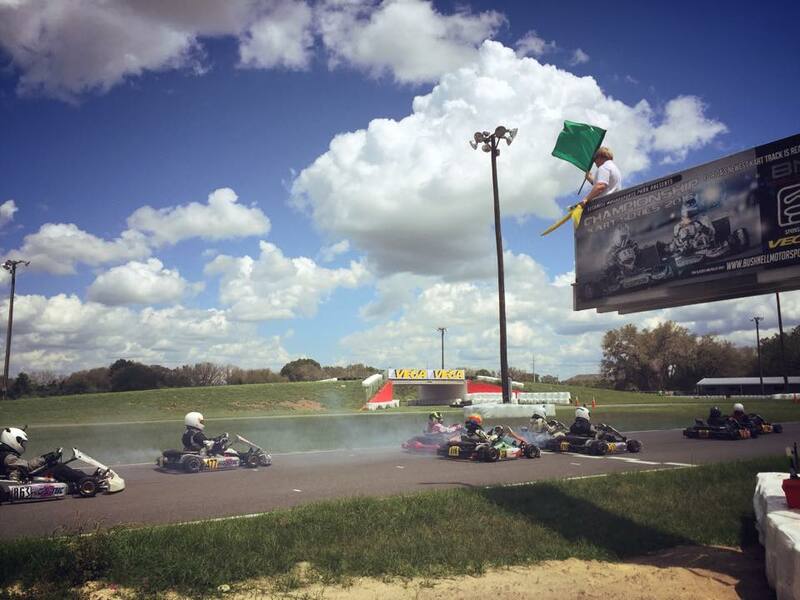 We have time allotted 7 days a week for you to bring your kart out to practice and play on the track. We also host our local series on the 4th Saturday of each month – come out and race with us! **Please let us know if you plan on attending on a Monday-Thursday. This allows us to keep our prices low and prevents us from scheduling track maintenance during times when owners are using the track. 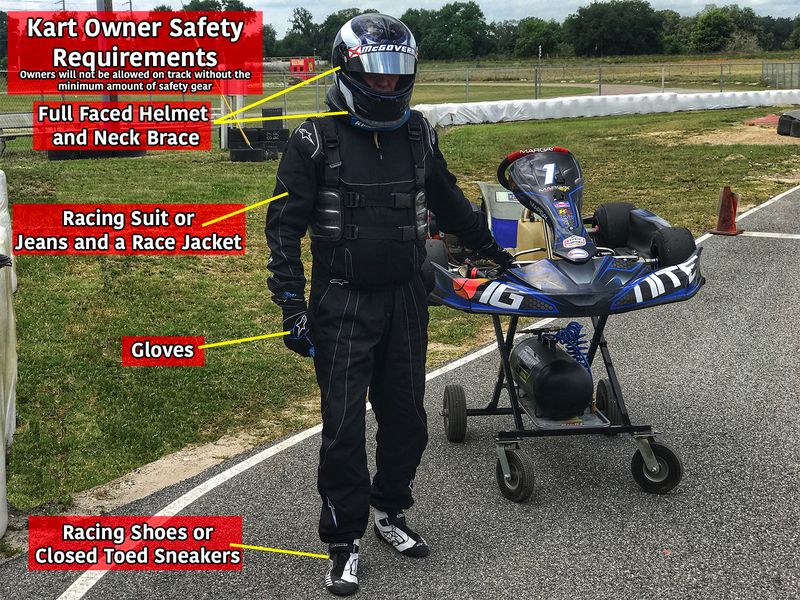 To practice at BMP, all racers must have helmet, gloves, race suit or equivalent, and children must have an approved chest protector. The kart needs to be maintained and prepped for track use. We currently offer on-site kart storage for $125 per month. We also offer garage space rentals for $200 per month or $2,000 for the year (currently no electric).